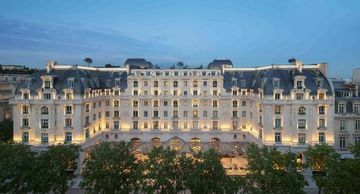 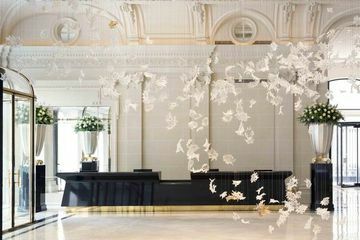 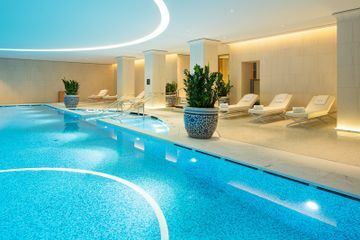 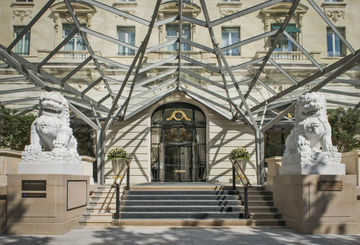 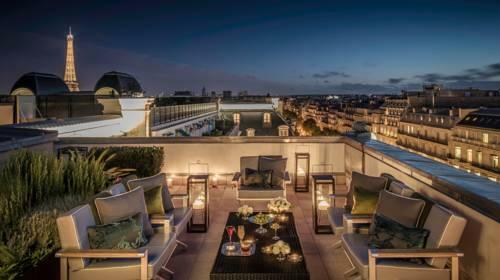 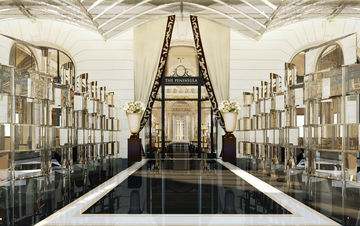 The Peninsula Hotels makes its grand entrance into Europe with The Peninsula Paris, the ultimate Parisian Palace opening in August 2014. 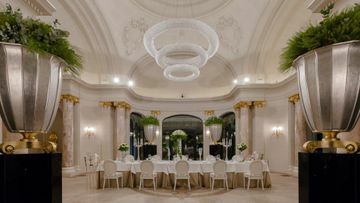 Five years in the making, some of France?s finest artisans were hand-picked to undertake the restoration of this historical building once the house of European royal families. 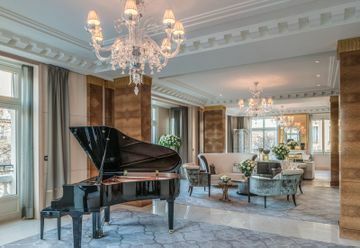 From the building façade to interior elements including fine marble, rich wood panelling and gold leaf finishing, the result is the ultimate in French craftsmanship. 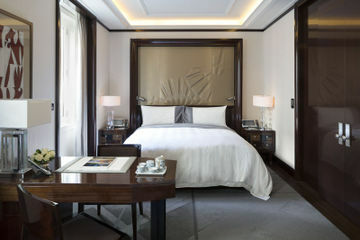 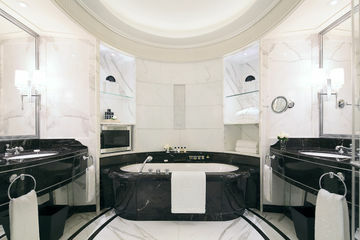 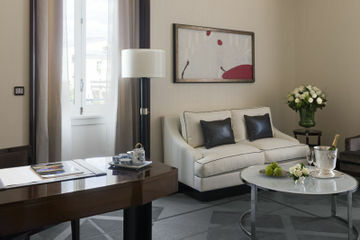 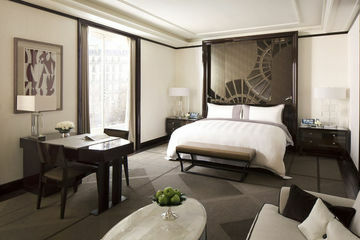 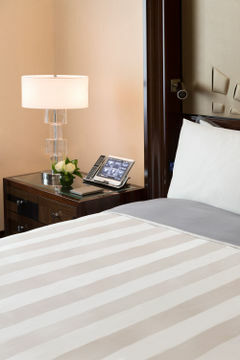 The Peninsula houses 200 luxurious rooms, including 34 suites, which are among the most spectacular in the city. 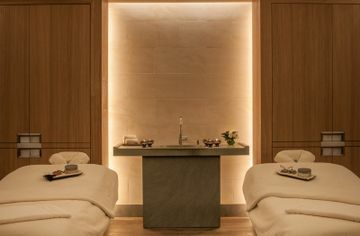 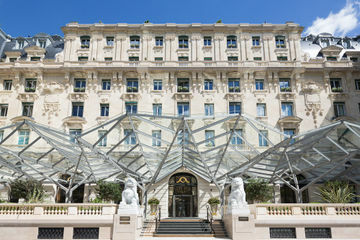 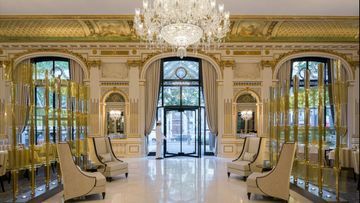 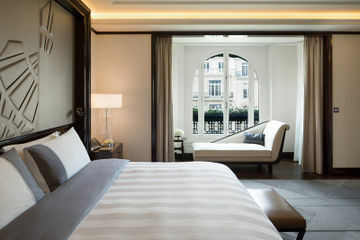 The Peninsula Paris is located in an early 20th century classic French building with Haussman and Neo-classic details which first opened as the Hotel Majestic in 1908. 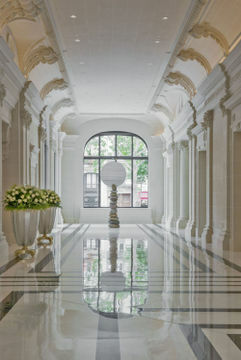 Steeped in history, the property has been meticulously restored and discreetly modernized with the ultimate in 21st century convenience. 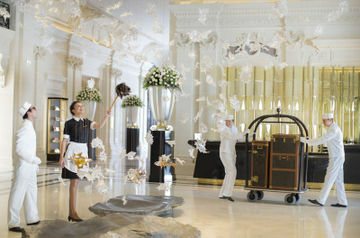 The historical facade was restored by twenty stonemasons by hand, with a cascade of flowers taking three weeks of work. 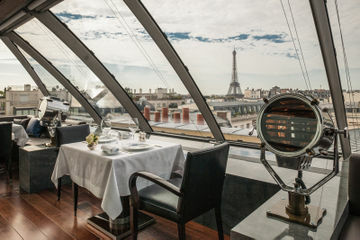 Breakfast, lunch and dinner is available at this hotel. 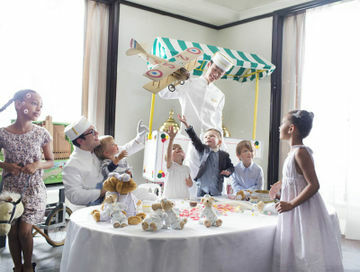 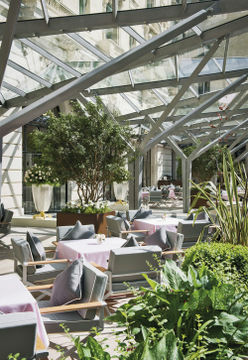 The Peninsula Paris offers six dining outlets, including the signature classic The Lobby, a feature of every Peninsula hotel. 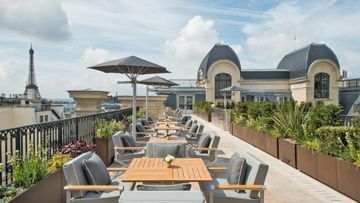 The Kléber Terrace is one of the largest outdoor dining terraces in Paris. 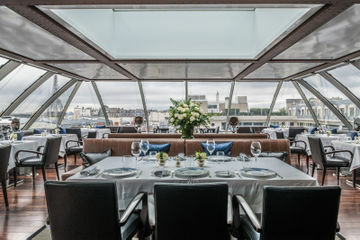 The rooftop restaurant L?Oiseau Blanc sits on the 6th floor, serving contemporary French cuisine and panoramic views over the surrounding neighborhood. 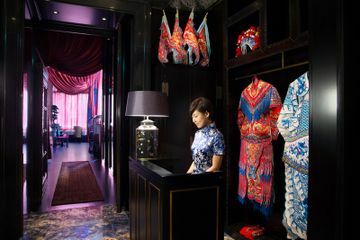 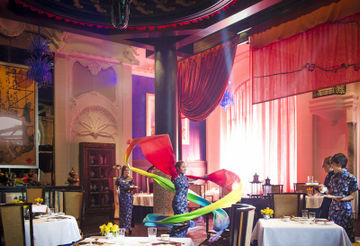 Paying tribute to The Peninsula?s Asian heritage is LiLi, the hotel?s Chinese restaurant, serving signature Peninsula Cantonese cuisine.